Files are officially from CSC. 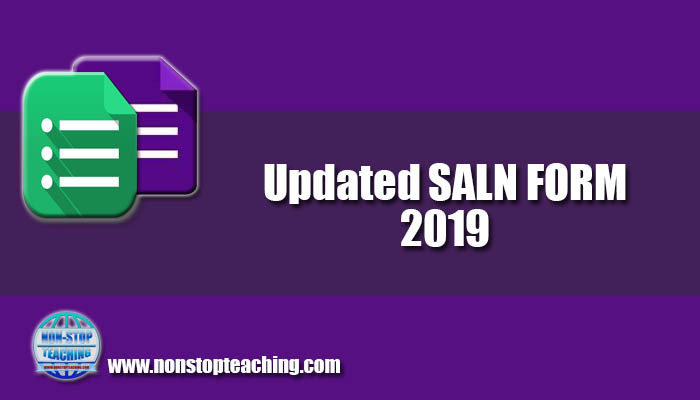 Here are the Updated (2019) SALN form from CSC. These files are free, downloadable, and printable.